Feeling stressed or nervous? 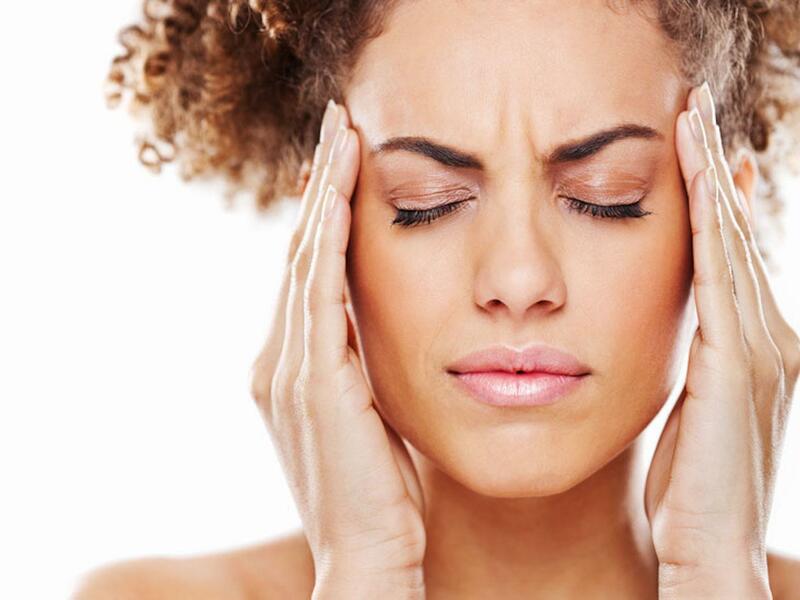 Stress can lead to teeth grinding and headaches. Join Dr. Davis and the staff of Perfect Smile Tulsa on April 16th at 5:45pm to find out how you can get relief from TMJ symptoms with Botox or oral appliances! Refreshments will be provided so please use the form below to RSVP.